Beatrix Potter was born into the world on the 28th July 1866. Her first name wasn't actually Beatrix but Helen, but this was dropped when she wrote her first book. Beatrix's family originally came from Manchester England, and Beatrix grew up in a privileged lifestyle. She had a younger brother with the name of Walter Bertram, and because they had many relatives, Beatrix and Walter kept to themselves and made few friends on the outside. They were both animal lovers, and between them kept numerous pets which they adored, often watching them or drawing their pictures. Her parents were rather unconventional, being part of a Dissenting Protestant sect, and so Beatrix was socially discriminated against. This made her more determined to succeed as she grew older. Her grandfather was a Member of Parliament, and her father was a barrister. The family had an apartment in Kensington London, and this is where Beatrix was born. It seems that her mother was the one who came from the wealthy side, being a daughter of a wealthy cotton merchant and ship builder. When they were both small children, they often went to Scotland and the Lake District in England, and this is where she developed her love of nature. Often sitting sketching or painting the animals that she so adored. She never went to school, but had a succession of governess's throughout her younger years. For a girl of the 19th Century, she was well read in science, literature and languages. Most girls in those days never had the chance to go to school, and reading and writing was a luxury many children missed out on. Beatrix was also taught art, but preferred to develop at her own pace, and chose her own styles of painting. The one thing that Beatrix was really interested in was archaeology, and along with fossils, she drew lots of sketches and watercolours. All aspects of nature drew her, and she became really fascinated by fungi spores, which drew the attention of the scientific establishment. 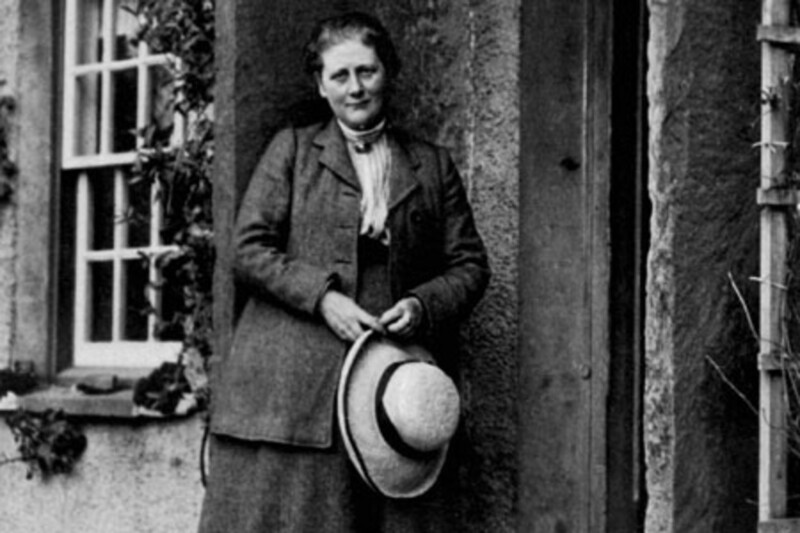 It seems that Beatrix Potter was on the way to being well known as a scientifically minded woman, which was an incredible thing to be at this time. It seems obvious that from an early age, Beatrix had a love of sketching and painting. Her talent had began to show when she was just 14 years old. She started a Diary and began to take notes and sketches of the world around her. The books she read, and the paintings that she adored always had a Fairy theme, and anything fantastical. She also a a great interest in the art of book illustrating, and after discovering the work of Randolph Caldecott an illustrator her father admired, this gave her the incentive to go on to experiment with her own ideas. At first she started drawing pictures of The Sleeping Beauty, and Cinderella, and many other fairy tales. But she always came back to the animals that she loved. All her beloved pets, guinea pigs, mice, rabbits and kittens. In the 1890s, as a way of earning money, Beatrix and her brother began to make Christmas Cards, and these were always illustrated with mice and rabbits. She became quite successful at selling her pieces, and went on to sell several of her drawings of her rabbit with the name of Benjamin bunny. Along with a book of rhymes, and a series of frog illustrations, this gave Beatrix the determination to write and illustrate her own books. Nothing was to small to record. But it was when she went on holiday to The Lake District that the pictures and stories that we know so well today got started. Beatrix used to send her friends and relatives back in London, letters with their own illustrations on them, showing the world around her, the grasses and fields, little mice and rabbits, and all the other animals that we know her for today. In September 1893, Beatrix was on holiday in Scotland, and knowing that Noel, the son of her former Governess, was ill, she started sending him letters. But soon she realised that she didn't have much to say, so she decided to write him a story with illustrations. Hence the story of 'four little rabbits, with the names Flopsy, Mopsy Cottontail and Peter' was born. In 1901, Beatrix published her own book about Peter Rabbit, and this was seen by a commercial publisher by the name of Frederick Warne & Co. He asked her to re-draw the illustrations in color compared to the original in black and white. In 1902 the book became a success. The following year Beatrix Potter published The tale of Squirrel Nutkin and the Tailor of Gloucester, these had all been original letters that she had sent to her family. Over the next few years, Beatrix put all her energy into producing twenty three books, but after World War 1 she decided to put her books aside and concentrate on her farming and sheep breeding, along with conservation. In 1903, Beatrix produced her first Peter Rabbit doll. It was quickly followed by painting books, board games, even wallpaper with all her illustrations on them. She knew what she was doing, this was a new type of marketing and Beatrix took the country by storm. Soon she was making figurines and baby blankets, china tea sets and many other little collectables. All of these things were licensed by Frederick Warne, and in 1905, Beatrix and Frederick became engaged. Because he was 'in Trade' her family found him totally unsuitable, and sadly the marriage was not to be. Frederick died at the age of 37. That same year, Beatrix used part of her inheritance and income to buy Hilltop Farm in Near Sawrey Lancashire, which is now a part of Cumbria. This area is in the English Lake District. She moved in and continued to write her stories. She continued to write and draw, but by this time it was mainly for her own pleasure. Hill Top Farm, was a working farm and with so much work to be done, she hired the services of W.H Heelis & Son. In 1912, Beatrix became engaged to William Heelis and they married on 15 October 1913. They enjoyed a happy marriage that lasted 30 years, and even though they never had children, Beatrix became very close to Williams family, and especially to several nieces who she took under her wing and helped to educate. Beatrix died in 1943 at the age of 77, from pneumonia and heart disease. She left nearly all her wealth and property to the National Trust. Hers was the largets gift of money ever given to them, and this great amount helped the preservation of the lands now known as the Lake District. Her husband died in 1945, and once again he gave the rest of the property to the National Trust. Beatrix Potter left most of her work to the National Trust. But she also donated the Copyright of her stories and merchandise to her publisher Frederick Warne and Company which is now a part of the Penguin Group, books for children. Her folios of mycological drawings went to The Armitt Library in Ambleside. The Tate Gallery and the British museum also own part of her work. Her letters that contained the wonderful stories and pictures can now be seen at the Victoria and Albert Museum in London, and in the United States of America, in the Special Collections of The Free library of Philadelphia, and the Lloyd Cotsen Children's Library at Princeton University. And I believe most importantly, children can read her wonderful books all over the world. I am sure that when Beatrix Potter sent that first letter to her Governess, and her son, little did she realise the impact that she would make on the world. Hi suzette, its great that we both love her, there is just something about her life and stories that is so magical, thanks so much for finding this one among all my others, must have taken you ages! lol! This hub is a subject close to my heart and I'm so glad you wrote about Beatrix Potter. I really enjoyed the movie made about her in 2006 entitled simply, "Miss Potter". If you've not seen it, please do. It is a very, very touching story about Beatrix's one true love and so moving. A precious gem among movies. I bought the DVD ballet for my granddaughter and we always enjoyed watching it together. I recommend it highly. After watching the movie I read many books about Beatrix being so interested in her life. What a naturalist she was! Thanks again for a great read here on hubpages. Good job! Nell: I complety forgot reading this. I started by writing about Kate Greeaway and then thought I should do Beatrix Potter too, since they were both part of my childhood. This is so well done and well written! A wondrous storyteller known to all English children of a certain age but still very popular because of the universal appeal of her characters. I recall the tales of Peter from my childhood - I also introduced him to my own sons - they loved the story of Mr MacGregor and the rabbits eating lettuce in his garden. How angry he would get! Lovely hub. I'll vote up. I enjoyed your hub and all about Beatrix Potter. Useful and informative. Great list of books, voted up. Read all of her books and enjoyed each one. Thanks for the history of this woman and the reminder of how much I loved her writing. I simply adore her illustrations. 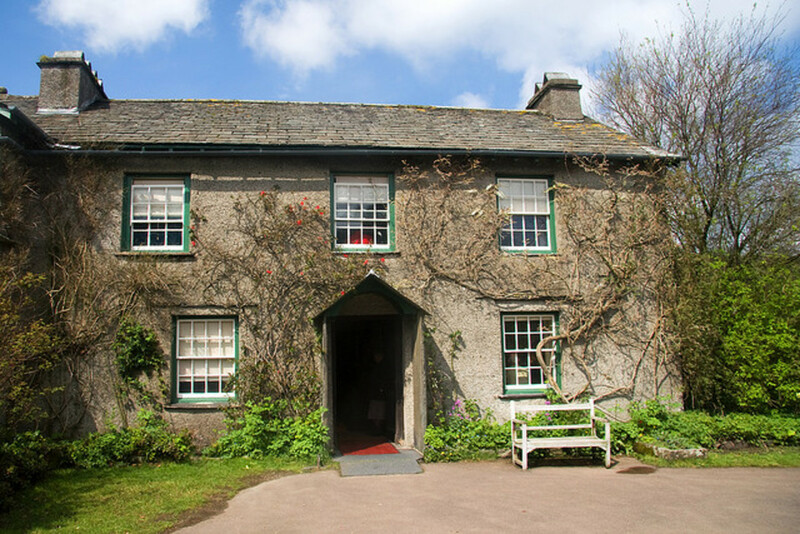 I have visited the Beatrix Potter museum at lake District. I didn't realise she was such a smart cookie with her merchandising, long before that concept was born. Really succinct history of Beatrix and her art, here Nell. Well presented- voted up of course. Hi, Lillee, they are timeless aren't they? even if I see them now in a bookshop I have the urge to buy them! lol thanks! Beatrix Potter books are still some of my all time favorites. Ones I will definitely share with children one day. looove her drawings and her classic stories, they're soo cute and wonderful:) Thanks for doing a hub about her. I love this Nell! When we have a baby we are planning on having a Beatrix Potter theme! 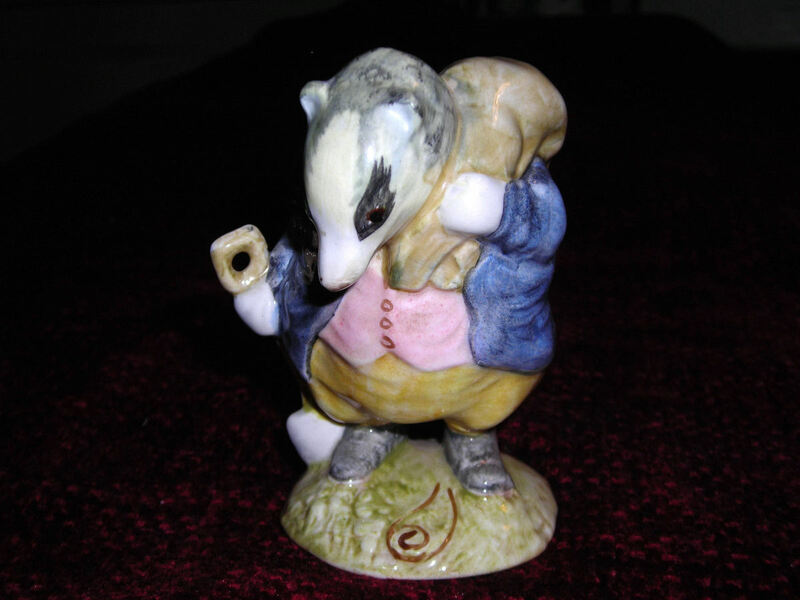 I just love the works of Beatrix Potter and grew up on them, as did my daughters. I loved Jemimah Puddleduck and Mrs Tiggywinkle. Very interesting and well researched, making it a thoroughly enjoyable article. Voted up and awesome. 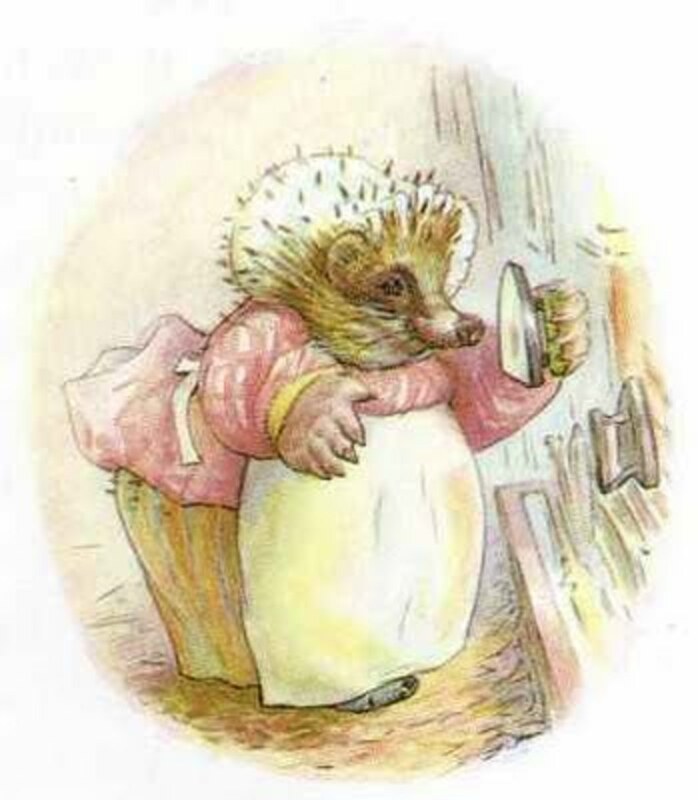 I just love Beatrix Potter, especially her illustrations. Wow this brings back memories of when my granddaughters were small. We watched VHS tapes of Peter Rabbit and Tom Kitten over and over again, and every night when they were falling asleep, they asked me to tell them the story of Peter Rabbit getting in trouble in the garden. When Peter's sisters asked him to go berry picking with them instead, I would always say "Not likely!" in a bratty brother tone of voice and the little girls would giggle. Love Beatrix Potter and learned a lot about her from your hub. Thank you! I love this hub also. I loved Beatrix Potter books when I was young. 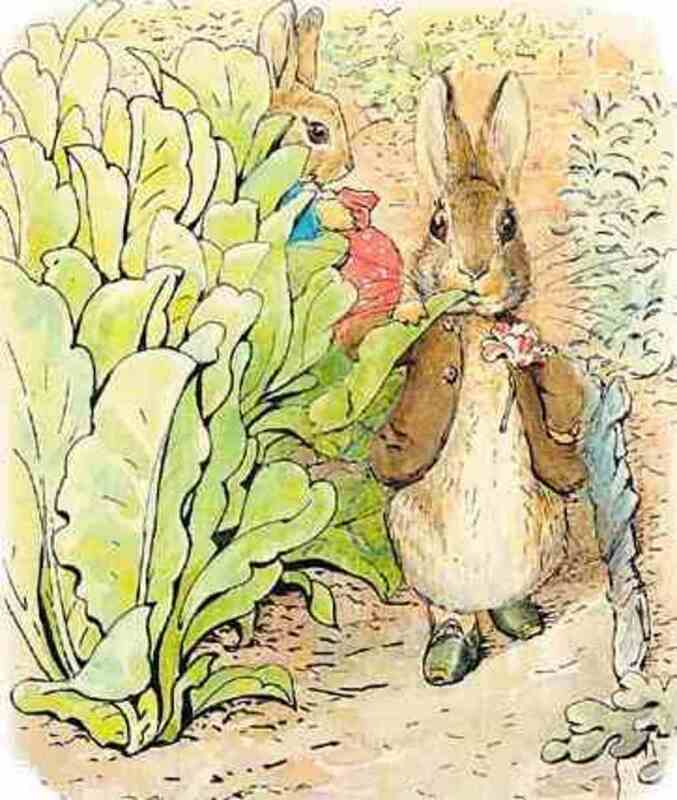 I love her drawings - they are just classic - and it is what I picture when someone says Peter Rabbit to me. This is an excellent biography of her. Many years ago I did read her biography but had forgotten a lot and this hub helped to remind me about her. Beatrix Potter's rabbits and Winnie the Pooh are my favorite English characters. They are so classy. I always love reading about Beatrix...she was a neat woman...you included some information that I didn't know about her, Thanks. When our kids were little we read some of her stories on audiotape so we could play it for them at bedtime. That way they could listen to them over and over again...and hear it in their dad's voice. Nell, this is just wonderful! 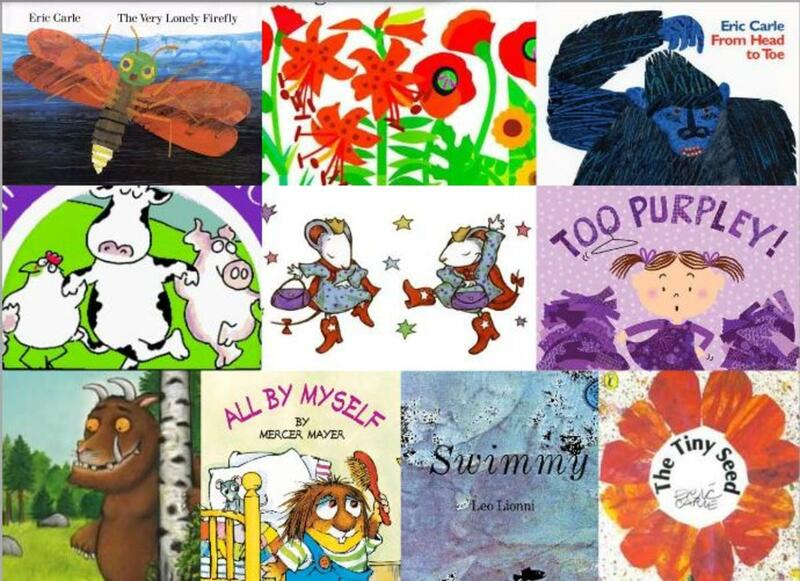 I love all her books and the illustrations make me feel all warm and fuzzy. I grew up with her stories and ate from dishes with her illustrations. I had no idea she'd had an issue with her sweetheart being 'in trade'. You've done a such a great job presenting her life and accomplishments. Thank you! 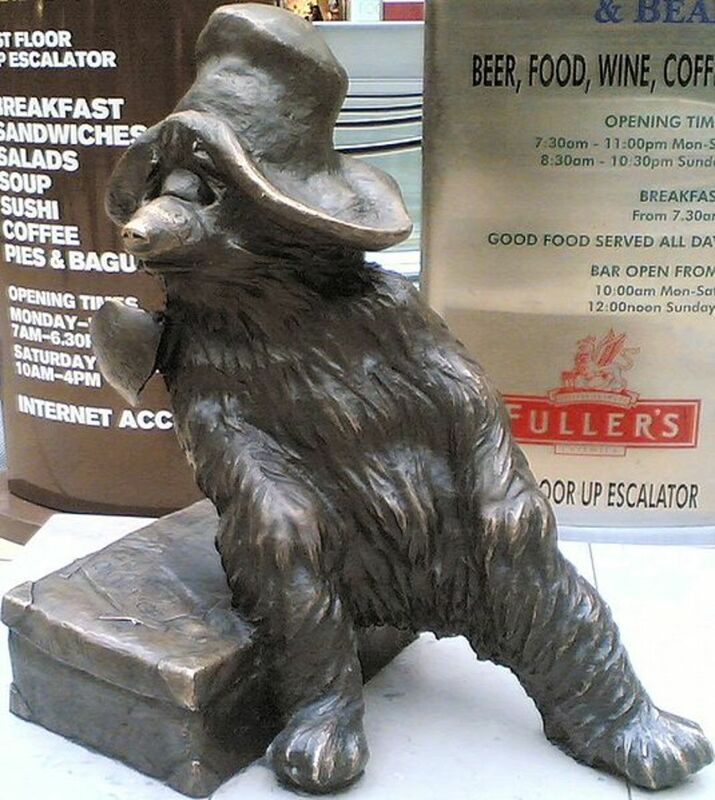 That is a wonderfully written hub and a great tribute to Beatrix Potter. She was a genius. Enjoyed the very thorough information, Nell. Some of the tidbits you shared of her bio I was familiar with, other info was new. Thanks for sharing. She was quite a remarkable woman. I read Beatrix Potter book when I was a little girl. 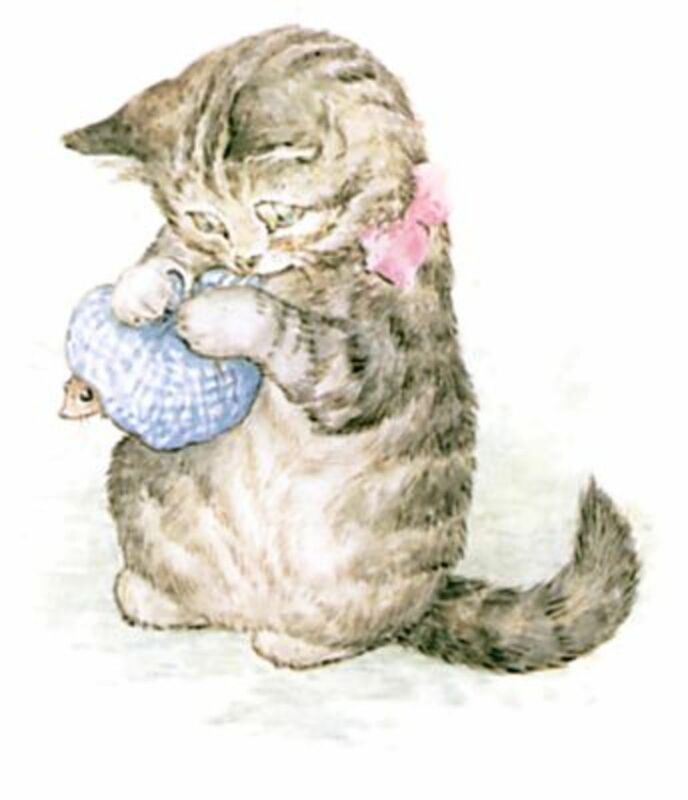 I always enjoyed the stories and illustrations by Beatrix Potter.The drawings are cute. I have greater interest reading your hubs. I have always loved Beatrix Potter's work. Several years ago I saw a special about her life on PBS. I think it was a Masterpiece Theater special. Her drawings create such a wonderful feeling. This is a very enjoyable hub, Nell. Beatrix Potter was a fascinating person, and her illustrations were so lovely. I saw the Royal Ballet Beatrix Potter film too, and loved it. As a child I just adored books written by Beatrix Potter. I simply loved her stories and illustrations. What a wonderful hub you have written here Nell - thank you. Thanks for writing about Beatrix Potter. This is a great history reading for me. I was in Lake District a few years ago but unfortunately we (my husband, brother-in-law and sis)had no more time to visit Beatrix Potter place. Maybe next time. Thanks for sharing. Voted Up. This was great work! I am so impressed with your delivery and content. The video was really a treat as well. Thank you for introducing Beatrix Potter. I wasn't fortunate enough to grow up with her in my lap, but...I will definitely take time to pick up her work now. They were a different breed back then writers. I hope I can gage myself to amplify characters and times as they had. Thanks again. Funny, but I was never introduced to the Beatrix Potter books as a child. I guess I was too wrapped up in Christopher Robin. I was fortunate to receive a gift of about 10 china figurines which I cherish to this day. Lovely hub Nell. I can remember as a little girl reading the Beatrix Potter books at bed times, she is a very talented writter and was an inspiration to me as i was growing up. Back then the world seemed so innocent and a fairy tale story, it's only now that I realize the truth about the world we live in. She is one of the most famous writers ever. 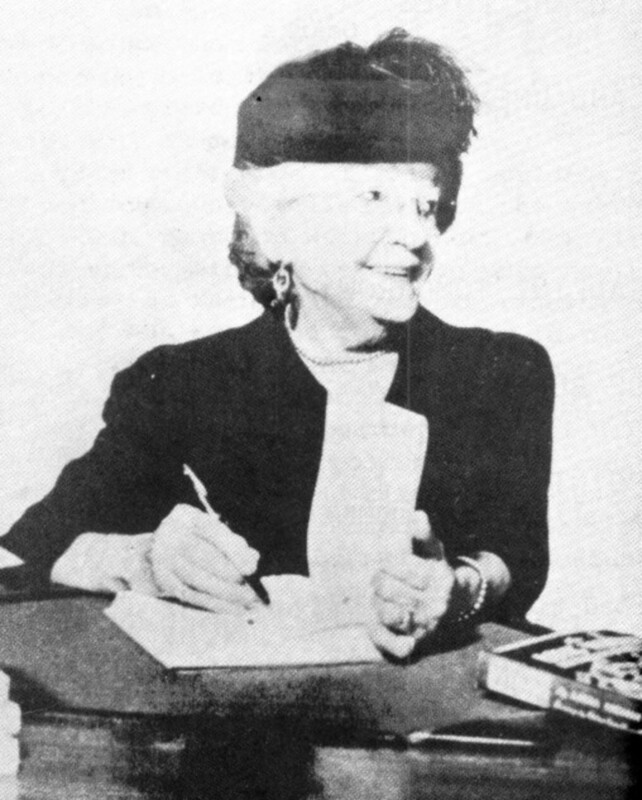 It was interesing reading about her life and how that early correspondence shaped her future. A great lady. Fascinating, unique woman and writer. I've loved her stories all my life. You've done a marvelous presentation of her life. Thank you. Nell this is an amzing hub which I bookmark and vote up. I have been to the cinema to watch her biography and I also have the book which i haven't read yet. This is beautifully written and presented, you are indeed a very talented writer Nell. An absolutely stunning woman! Thank you for your kind sharing! What a Wonderful, Narrative Hub on the Life of Beatrix Potter, Neil. For a woman who never attended school, she was Amazing in what she accomplished with her life and her Books, which we all Treasure fondly. She probably would have been a Wonderful Mother had she been blessed...But instead she was a Mother to all who read and loved her books. amazing lady!! and great drawings, really inspiring!! thanx for the hub nell!! My son adored Beatrix Potter's books when he was little. She is so talented. What a wonderful historical hub. Beatrix Potter books are wonderful and how clever she was to find a way to earn money at the turn of the century which was no easy task. This is a very interesting hub. I've discovered your hub as I have to dash out, but I am bookmarking it to savor it later. The photographs, the video....heavenly to look forward to later. I loved the movie. Very interesting Nell. I was happy to learn about her life, her books will always be remembered. Thank you. Very interesting! Since she never had children of her own -- I guess she adopted us all as we enjoy her books. My favorite baby gift to give is one of her animal figurines. One of my favorites...and my daughter Kate's...great job, Nell~! I always enjoyed the stories by Beatrix Potter. She was one of the best children story telling. Your hub had fantastic information about her and the novels she wrote. Great Job! voted up and found the hub interesting. I used to love to read Beatrix Potter books to my kids when they were young. The stories were enchanting and her illustrations so beautiful. I did not know that she was such a marketer. A visit to her farm would be a real treat. My first writings were on a rabbit family so this is very interesting to me too. I know how they must have became real to her or like her babies as mine did. Now if I could discover I could draw....there might be hope for me yet. Great hub and of course I have heard of her but didn't know her story. So much happened in that time frame you know? My rabbit story is even from close to that time and I have children and families and the happenings in this certain region to build my stories on. Such a great time! I was just thinking that driving home and then I find this in the same time frame my mind and thoughts have been on in different people the last week or so. There is so much I want to write, I hope I can live to be 100 to write it all; and you too, our rose, of course. Beautiful stories from a very gifted lady, and Beatrix Potter is not so bad either.